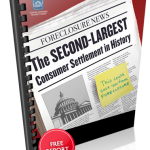 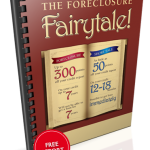 FREE Special Report: “The Second Largest Settlement in History: How It Can Save You From Foreclosure! 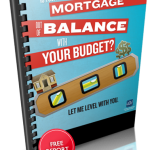 FREE Special Report: Is Your Mortgage Out Of Balance With Your Budget? 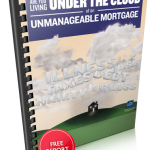 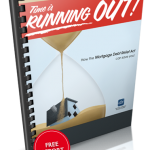 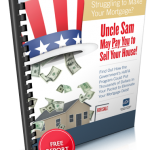 FREE Special Report: How the Mortgage Debt Relief Act can save you! 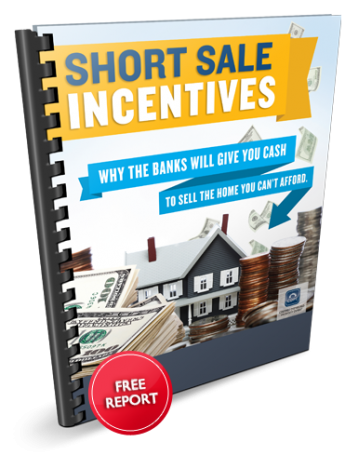 Find Out How to Get Cash Incentives to Short Sell the Home You Cant Afford! 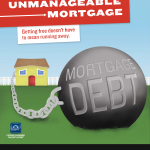 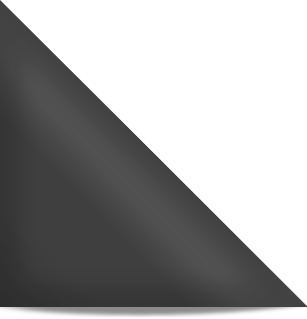 Treasury launched the Making Home Affordable (MHA) program, which is comprised of several subprograms designed to help distressed homeowners avoid foreclosure. 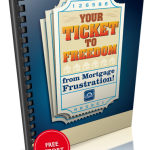 Are you on the verge of losing your home to foreclosure? 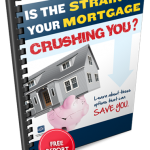 If so, keep reading to learn more.